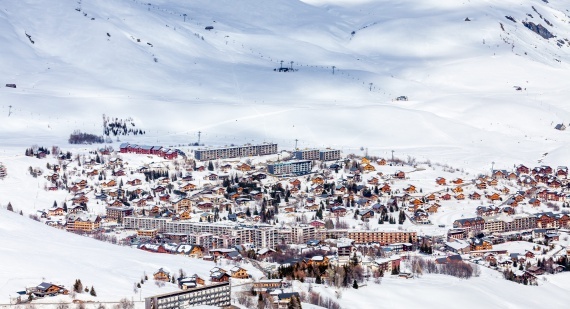 The Les Sybelles Resort owes its name to the six ski resorts comprising it, all run on a personal scale. La Toussuire, Le Corbier, Saint Sorlin d’Arves, Saint Jean d’Arves, Les Bottières and Saint Colomban des Villards… 6 ski resorts run on a personal scale comprise one of the largest skiing areas in France, upholding and making the most of their local heritage and uniqueness. 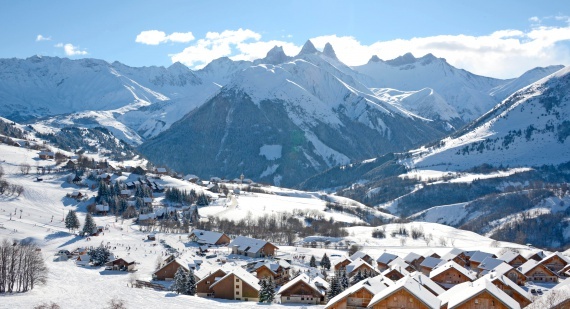 Discover the unique character of each of the Les Sybelles ski resorts. Located on a vast plateau, the ski resort enjoys exceptional sunshine and offers a panoramic view. Its fully pedestrian centre means visitors can get around safely while also enjoying convenience and a friendly atmosphere. 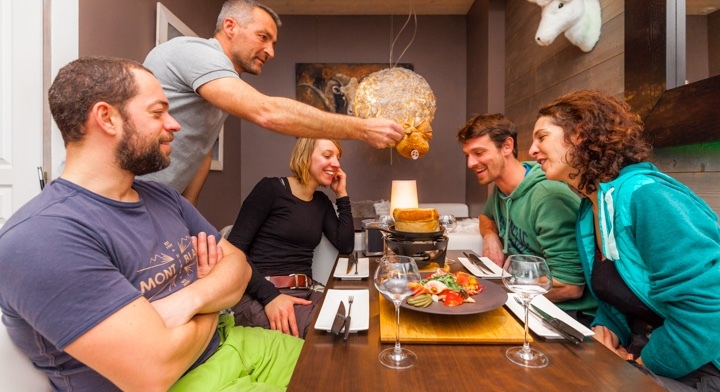 The many different après-ski activities on offer are sure to appeal to both the sporty looking for an adrenalin rush and mountain lovers looking to unearth hidden gems in the Maurienne Valley. On the programme: paragliding or speed riding, dog sledding, snowshoeing and even a few twirls on the ice skating rink... La Toussuire has everything of the best the Alps has to offer. 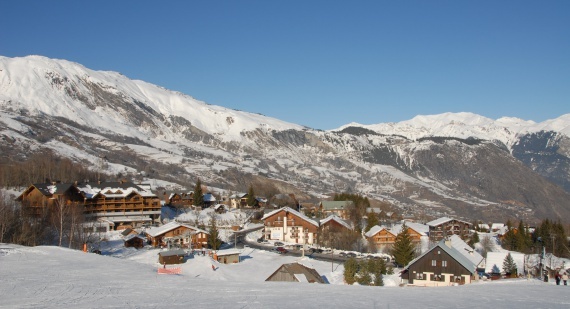 Le Corbier is a warm, family-orientated ski resort “Family Plus” rated third generation resort. It is fully open to pedestrians and those in skis. 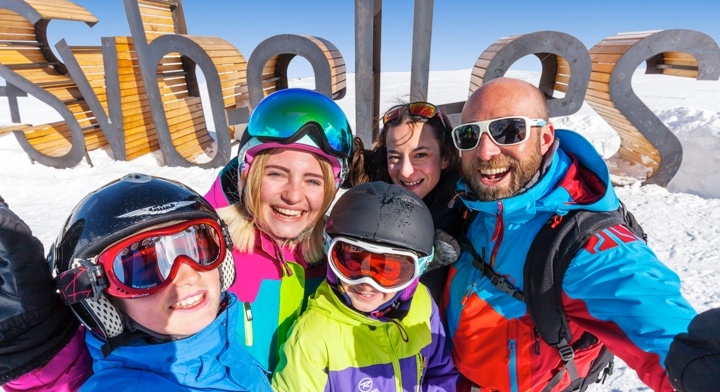 Le Corbier offers a load of activities for the young and old: a heated outdoor pool, snowmobile outings, snake gliss, snowshoe night outings by torchlight, an introduction to paragliding and bumperball, to name but a few. 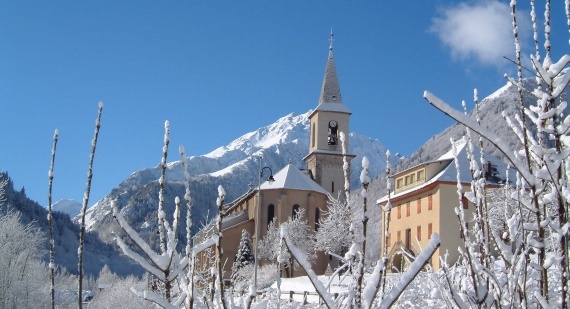 Lying at the foot of the famous Col de la Croix de Fer and Etendard Glacier, this quaint village resort offers typical Savoyard chalets, a baroque church, chapels and farms lining the 14 hamlets comprising it. Its charming village is steeped in culture and heritage as it has always been a key location for passing through. It has become a place of sharing with a deeply-rooted sense of hospitality. 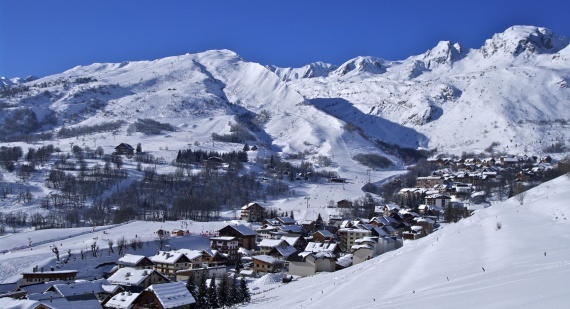 Between cows and magnificent views, Saint Jean d’Arves has successfully retained its agropastoralism while also embracing tourism in the Les Sybelles skiing area. The traditional, family mountain village spirit is harmoniously combined with the many activities the resort has on offer: snowshoe routes, walks, dog sledding and paragliding ... There’s something for everyone! Located out in the heart of unspoiled nature, the Les Bottières resort offers a magnificent setting of wild landscapes that lend it its charm and authentic small village feel. A true safe haven for families, it’s sure to win over the young and the old. 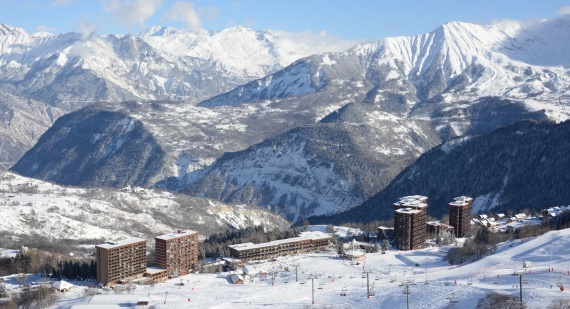 The resort offers 6 ski slopes dedicated to beginners, while it is also linked to the Les Sybelles main resort. The village of Saint Colomban des Villards offers a true journey through time: comprised of hamlets with houses closely huddled together, the village has managed to remain true to its former charms while also providing modern tourist facilities. The resort is also well known for its many ski touring routes - a little tip for fans!